Following the recent launch of its Cocktail Culture Thursdays, Wilshire Restaurant is furthering its push into the craft cocktails and spirits realm with the inaugural Whiskey Social, taking place on Wednesday, June 30. Executive Chef Andrew Kirschner and Sasha Petraske protégé Alex Straus have teamed up to present a multi-course tasting dinner paired with exclusive, signature cocktails. 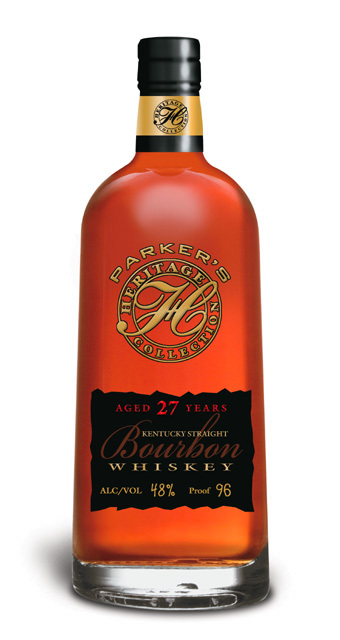 The grand finale: Parker's Heritage Collection 27 Year Old Bourbon. The Whiskey Social begins with a $50 VIP Dinner, which includes a four-course tasting dinner paired with cocktails. The invite doesn’t list specific brands, but it does say the cocktails will be created from “selections of bourbon, rye and wheat whiskeys from the Heaven Hill Distilleries American Whiskey Collection.” With that in mind, the Whiskey Social’s offerings may include Elijah Craig 12 Year Old Bourbon, Evan Williams Single Barrel Bourbon, Rittenhouse Rye Bottled-in-Bond, and Bernheim Original Wheat Whiskey. The dinner concludes with a tasting of Parker’s Heritage Collection 27 Year Old Small Batch Bourbon, named Best of Show at the 2009 San Francisco World Spirits Competition. Following the dinner is a tasting of five specialty whiskey cocktails at the Whiskey Patio Bar. 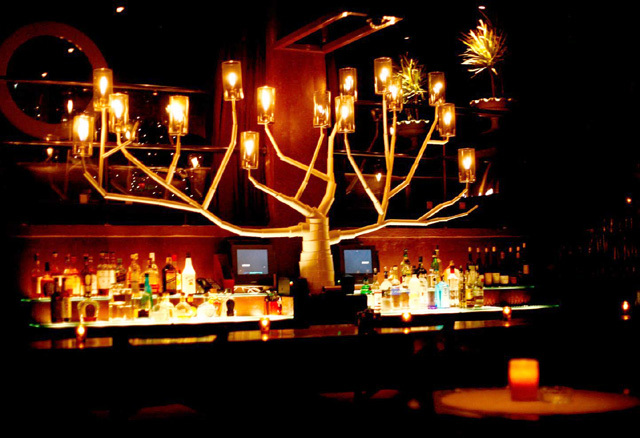 The drinks are priced at $8 each, while Wilshire’s kitchen will provide complimentary “whiskied” small bites to go with the libations. Unlike the dinner, reservations aren’t required and there’s no cover. Limited seating, advance reservations requested. 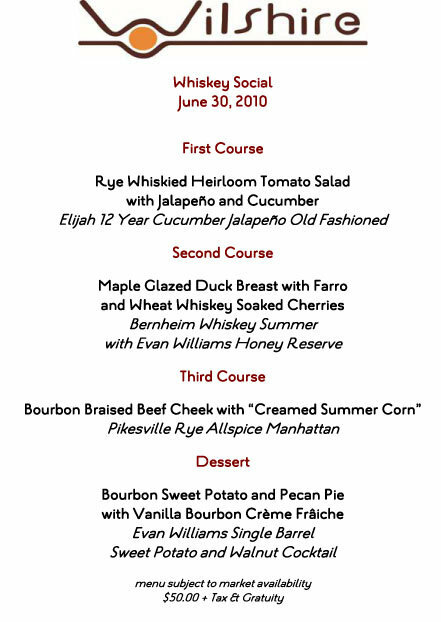 UPDATE 6/23: Wilshire has released the Whiskey Social menu, click the image to view.